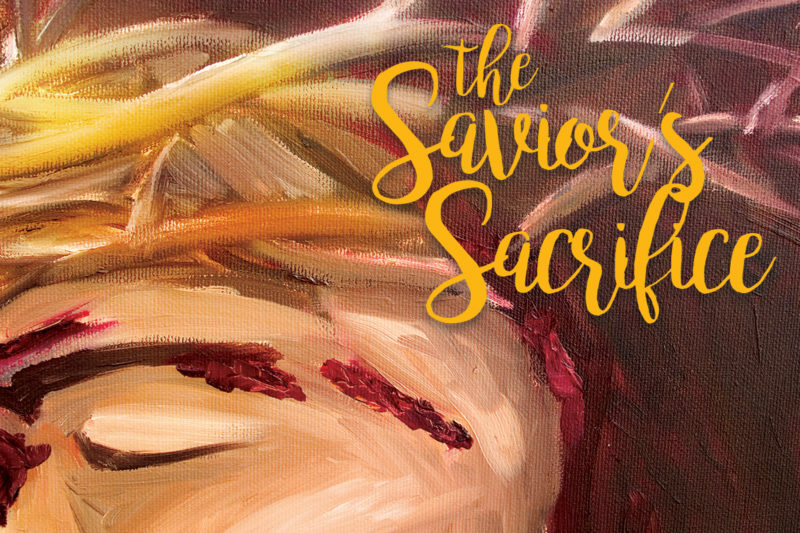 Starting a new 4-week series on “The Savior’s Sacrifice,” Nick shared from Luke 22 about the humiliating rejection that was part of His sacrifice. As He was rejected, Jesus also said that His followers would be. A relationship with Him, though, will compel you to press on in the face of rejection.